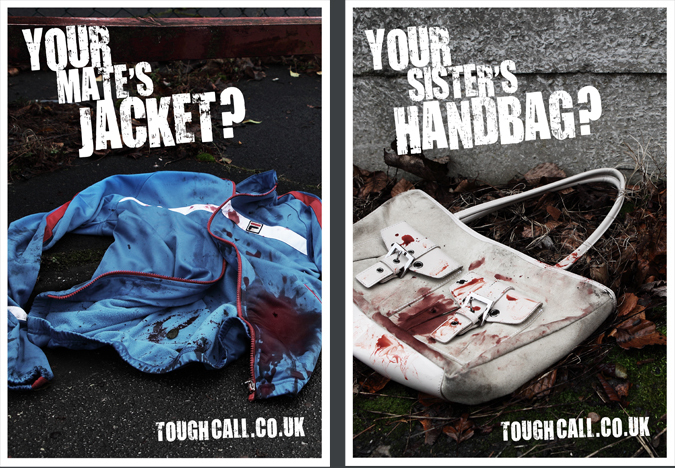 Merseyside Police wanted a campaign to raise awareness of the dangers of gun crime, and the consequences for those who get involved. 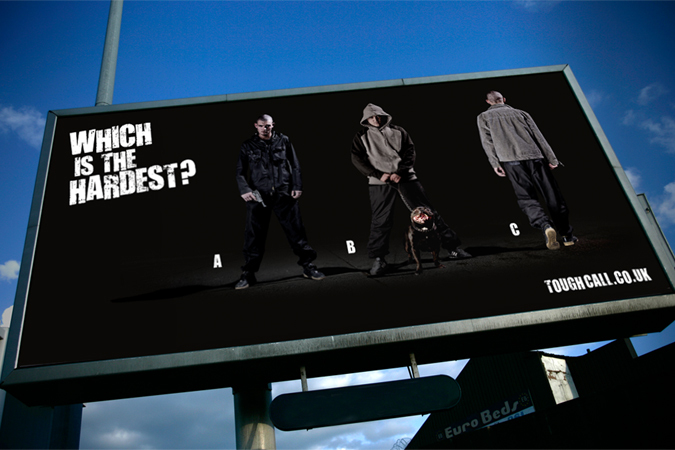 The campaign targeted those most affected by gun crime, primarily males aged 17-25, as well as their families and friends. 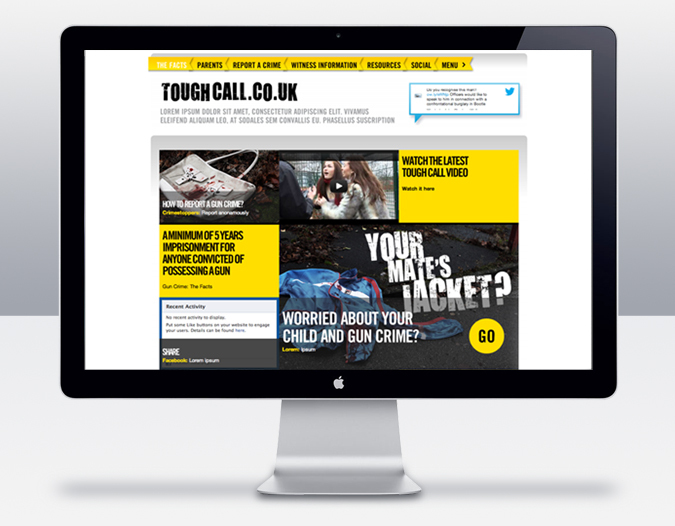 We sent out a strong message across multi-channels, of the actions they face if they become involved with gun crime. 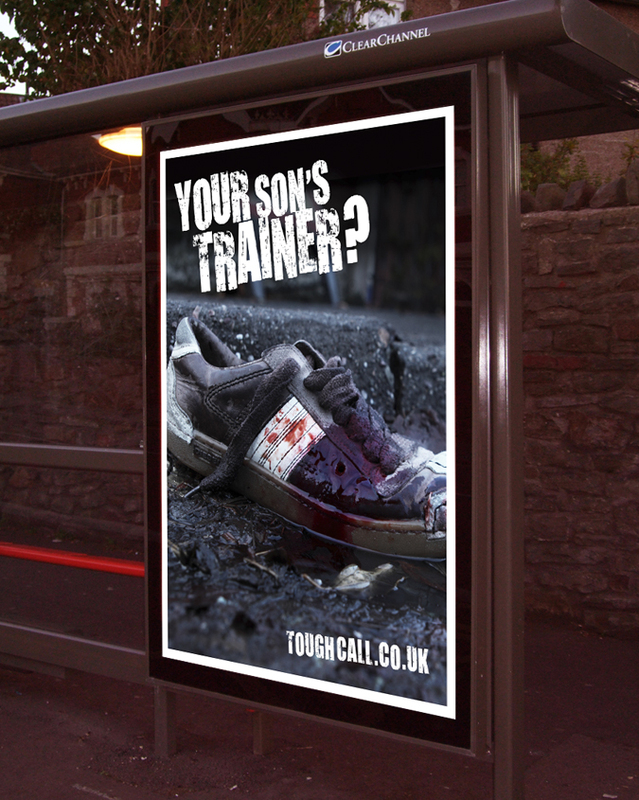 The campaign was a huge success and is to be used in schools across the country.